If it isn’t in stock, don’t worry. Orders placed by 5pm arrive by 9am the next morning. We sell and install RV solar and wind charging systems. Call or drop by for more details. Ferrellgas™ brand propane and services to meet your needs. $8 per use, RV waste dump available 24-hours a day. Convert gas powered equipment. Save money and help the environment. Our expert technicians are here to assist you and our office staff can help with insurance & warranty claims. 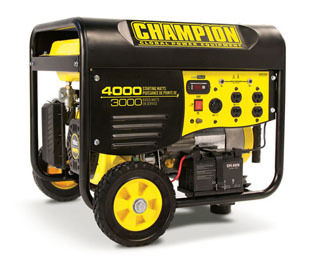 In stock: 3500w generator with wireless remote starter; only $599.99. Be prepared the next time the power goes down! 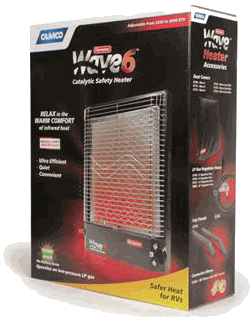 Perfect for heating your RV, the Wave6 ventless catalytic heater will meet all your camping needs. On sale now starting at $340.99. 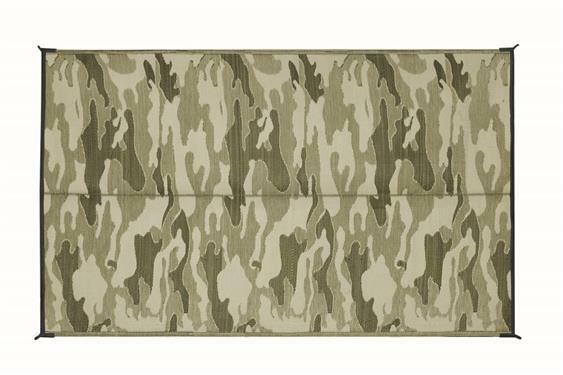 We now have awning mats in CAMO and in BLACK & WHITE CHECK. They come in 6′ x 9′ and 9′ x 12′ sizes. Stop by and get yours today. Keep your RV dry in this wet weather. Dri-Z-Air safely removes and absorbs excess moisture and musty smells so you’re ready to roll in the spring. Keep batteries charged without being tethered to a pole. 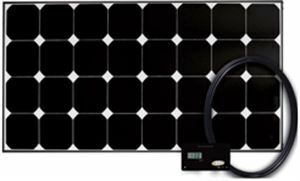 Get your solar panel with charge controller on sale until March 15th for only $567.80. We can install it for you; cost depends on what the panel is installed on. Don’t wait until camping season is upon you. 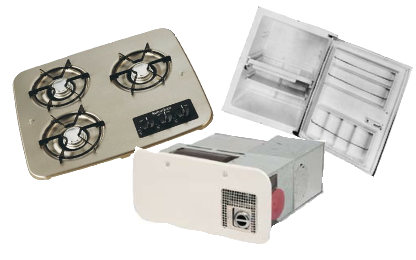 Now is a great time to get your RV appliances serviced. Our certified technicians will make sure they are ready to go when you need them. 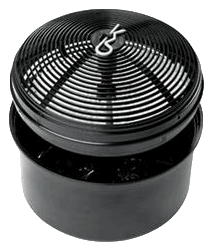 Bring in your 1990 and newer, 15-28 foot Travel Trailer or Class C Motor Home or most any pickup camper. Let us do the work. It sells and you pick up your cash.